Discover BenTimm1's Youtube and Instagram stats, most viewed videos and tag analysis. I make these things called videos for youtube! & I like Pokemon..
Get inspired by discovering the TOP 100 Youtube videos of BenTimm1. 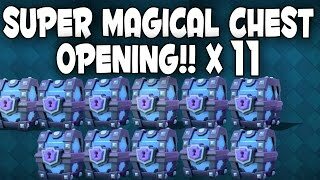 Clash Royale - INSANE SUPER MAGICAL CHEST OPENING! - 50,000 Gems | 11 Super Magical Chests! 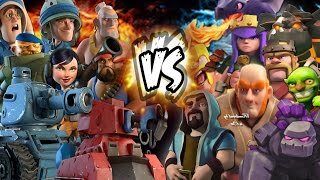 Boom Beach vs Clash of Clans - The Debate! 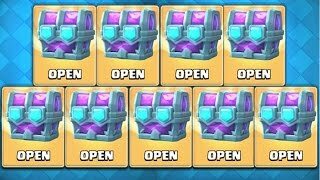 OPENING EVERY CHEST IN CLASH ROYALE! 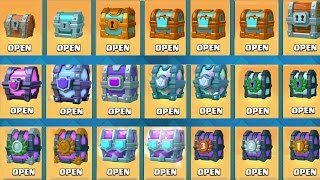 All Chests Opening & New Draft Chests! 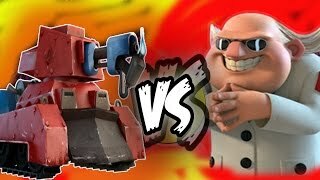 All MAX Scorcher vs Dr Terror Boom Beach! 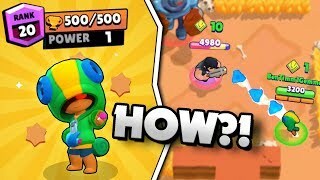 LEVEL 1 LEON GETS 500 TROPHIES IN BRAWL STARS! LEVEL 1 POWER 500 TROPHY GAMEPLAY! 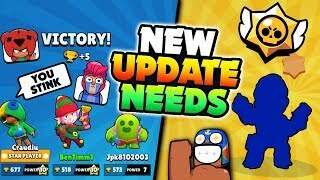 NEW UPDATE BALANCE WISHLIST IN BRAWL STARS! 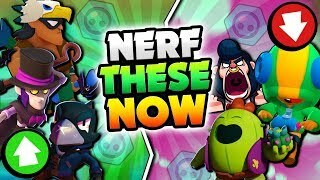 NERF & BUFF THESE BRAWLERS NOW! 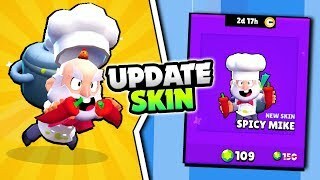 NEW UPDATE FEATURES WISHLIST IN BRAWL STARS! WE NEED THIS ADDED TO BRAWL!! 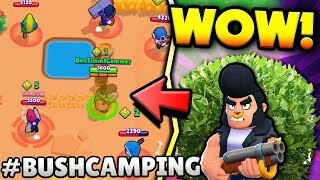 BULL BUSH CAMPING GONE TERRIBLY RIGHT IN BRAWL STARS?!? CRAZY SHOWDOWN GAMES! Discover which video tags are used by BenTimm1 for the most videos.